Increase the productivity and engagement of all your creatives. 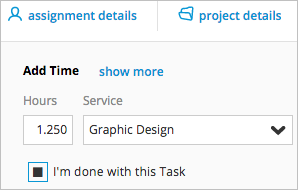 Hit the ground running, every day, with the My Tasks function. 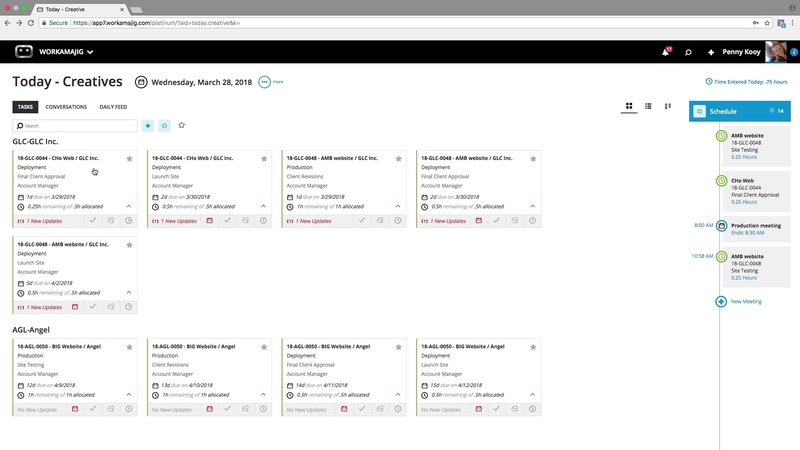 By compiling your responsibilities and targets into one place, you can be more efficient and organized. 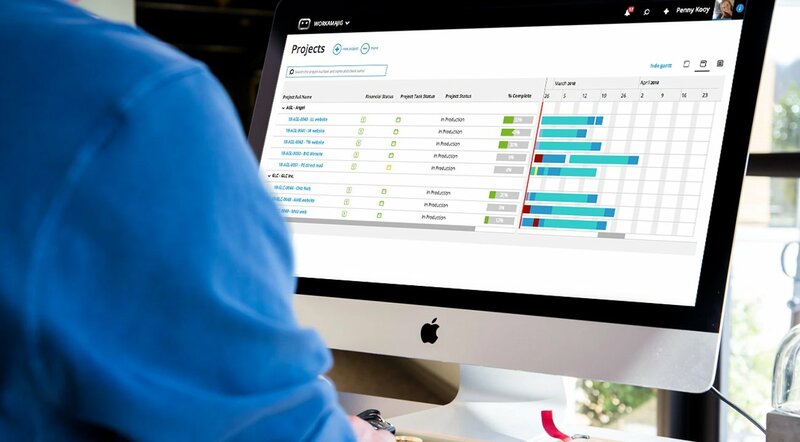 Eliminate the need for long email chains and follow-up notes, with the ability to view the calendars and to-do lists of everyone working on a project. This will boost productivity and make scheduling a snap. 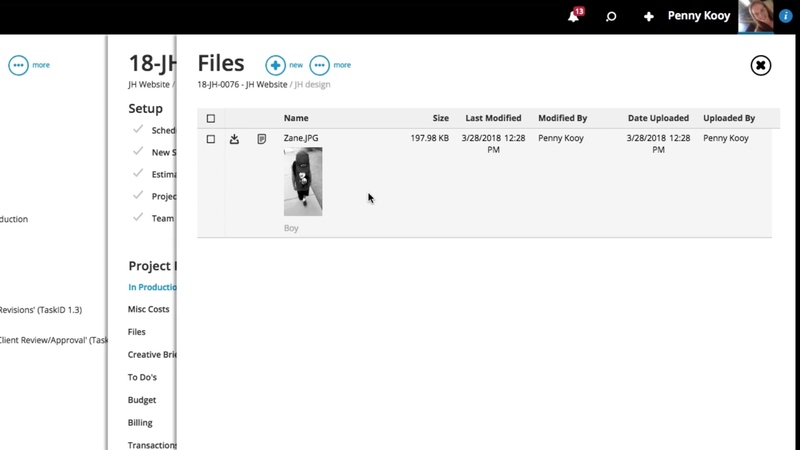 Never lose a document in the digital ether again. Being able to share files quickly and simply means that you won’t have to worry about junk mail filters and missing versions. 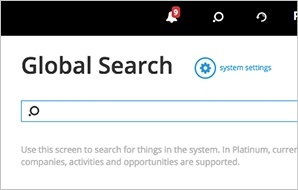 Find what you need, when you need it, with a deep search function that delivers results quickly. 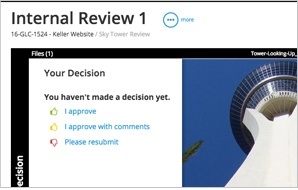 Prepare proofs for your team or clients that can be viewed, changed, and approved online. Calendar appointments and tasks are automatically added to timesheets, making entry simple and more accurate. 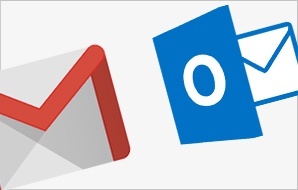 Take advantage of your Outlook and Google functionality by automatically syncing up with those online resources.